JiJi’s first-ever road trip adventure was a huge success thanks to all the ST Math and JiJi fans! 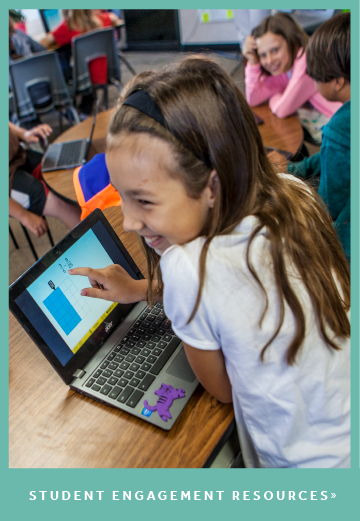 We would love to thank everyone that participated in the ST Math Sweepstakes and congratulate our three grand prize winners from Garriga Elementary (Port Isabel, TX), Logan Elementary (Logan Township, NJ), and River Springs Charter (Corona, CA). 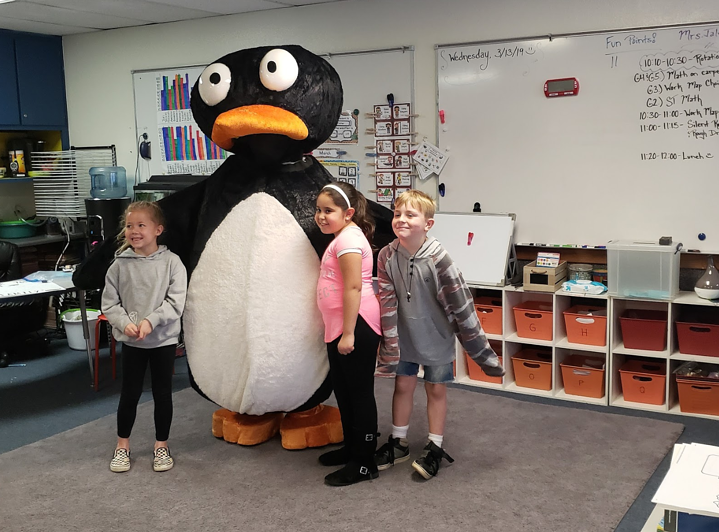 These three lucky winners received an all expenses paid school visit from JiJi, the lovable ST Math penguin, including a backpack filled with JiJi-themed swag for the students. Woohoo! Let’s see how JiJi and friends celebrated in honor of JiJi Day coming up on April 26th! 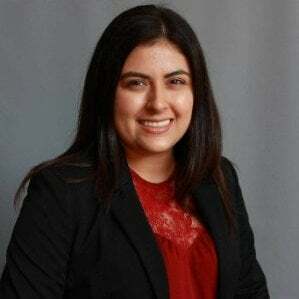 First Stop: JiJi celebrates BIG in Texas! On a windy February morning in Port Isabel, Texas, JiJi was up before the sun to greet ST Math Sweepstakes winners at Garriga Elementary. 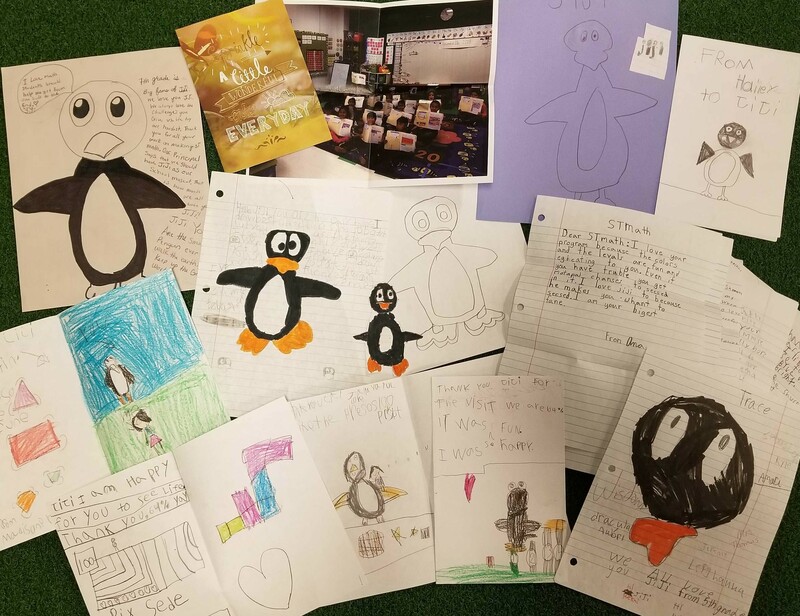 Students knew that they’d meet their favorite penguin pal during the school assembly, but got the surprise of their lives when JiJi was waiting for them as they arrived at school. There were lots of smiles, hugs, and photos that morning. There were even several “high flippers” from cool middle schoolers who’d used the program in the past. It was the perfect start to an amazing day that Garriga educators had planned for JiJi and their students! Once the school day started, everyone filed into the gymnasium for an ST Math celebration - and they came prepared. Students and teachers alike were dressed to impress in penguin costumes. JiJi appeared on stage to thunderous applause and swiftly began handing out certificates to students who’d completed 100% of the ST Math program. These students even had special reserved seating at the assembly. JiJi spent the rest of the day visiting classrooms and posing for lots of photos. There was one last surprise in store though! Students were enjoying an afternoon Valentine’s Day dance when a certain penguin entered the dance floor. Surrounded by fans, JiJi busted out “the floss,” “the running man,” and some very enthusiastic tail shaking. There’s nothing like a dance party to conclude a fantastic JiJi visit! Next Stop: JiJi migrates East to the shore... New Jersey! For the next stop, JiJi headed East towards Logan Township, NJ to visit all the math superstars at Logan Elementary. Prior to the big day on Friday, March 1st, the excitement for JiJi’s visit was already brewing. In anticipation of JiJi’s visit, students were extra motivated to reach 100% completion in ST Math. The big day quickly came and JiJi was ecstatic to deliver prizes to our winner! And, as we all know, it’s not a JiJi visit without a penguin dance party! Final Stop: JiJi returns home to sunny California! 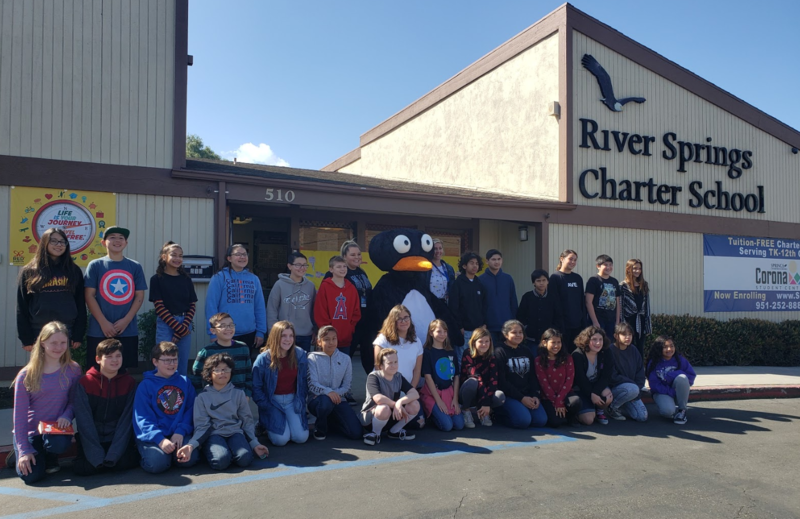 JiJi made a final stop in Corona, CA to visit the students at River Springs Charter School. They gave JiJi a big welcome and thank you for visiting. JiJi was inspired to do some more dance moves, including a fun tail wag. These students were proud to share their progress in ST Math with JiJi! During JiJi's road trip adventure, JiJi received lots of fan mail (pictured below) from fans both big and small. JiJi was filled with joy and gratitude. Again, congratulations to all our winners and thank you for hosting JiJi. Until next time! Want to see more from JiJi? 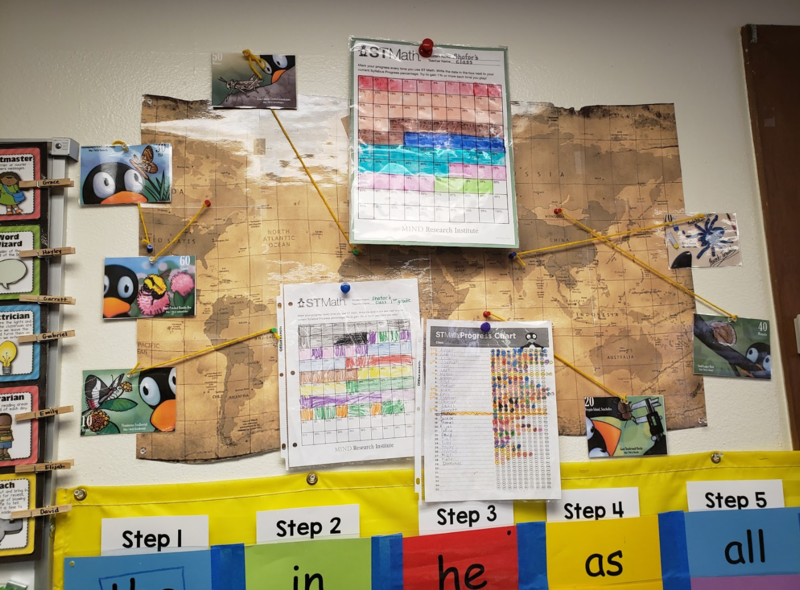 Stay up-to-date on all of the math fun by following all of JiJi's adventures and ST Math news on social media. 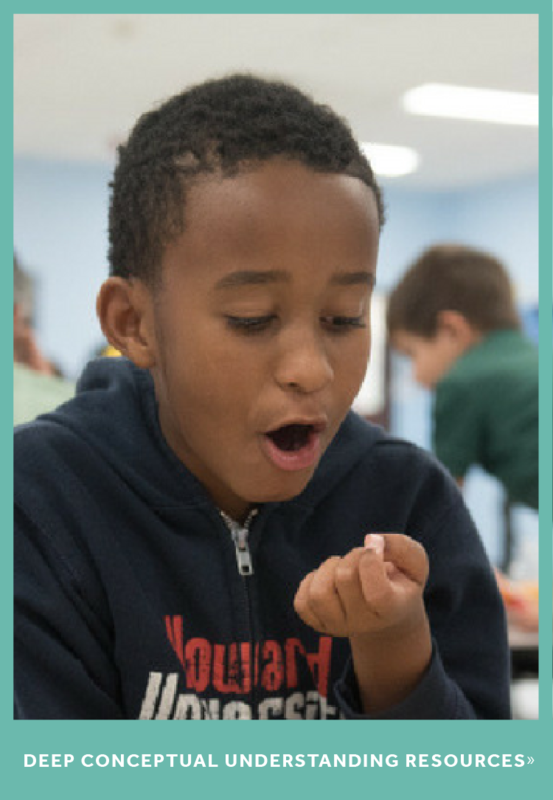 Make sure to join the conversation by using the hashtags #STMath and #SeetheMath! To learn more about ST Math visit us at stmath.com.